Comment bien choisir son fabricant de vérandas? 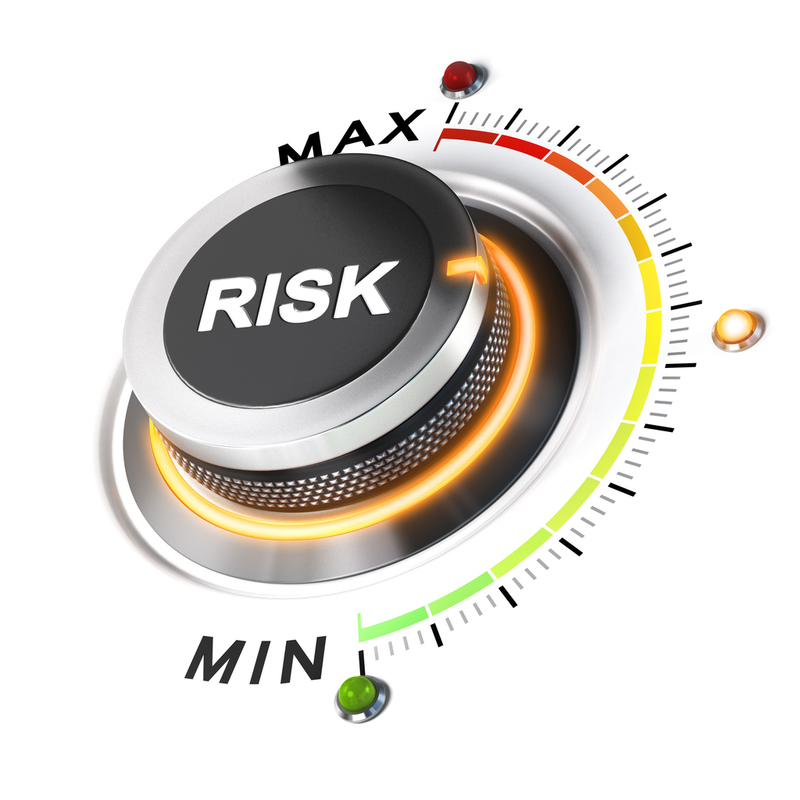 Risk level knob positioned on medium position, white background and orange light. 3D illustration concept for business security management.